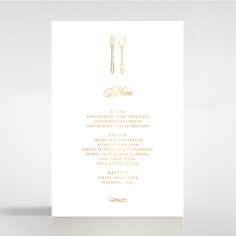 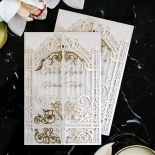 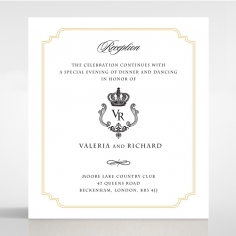 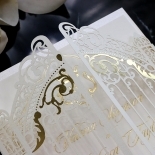 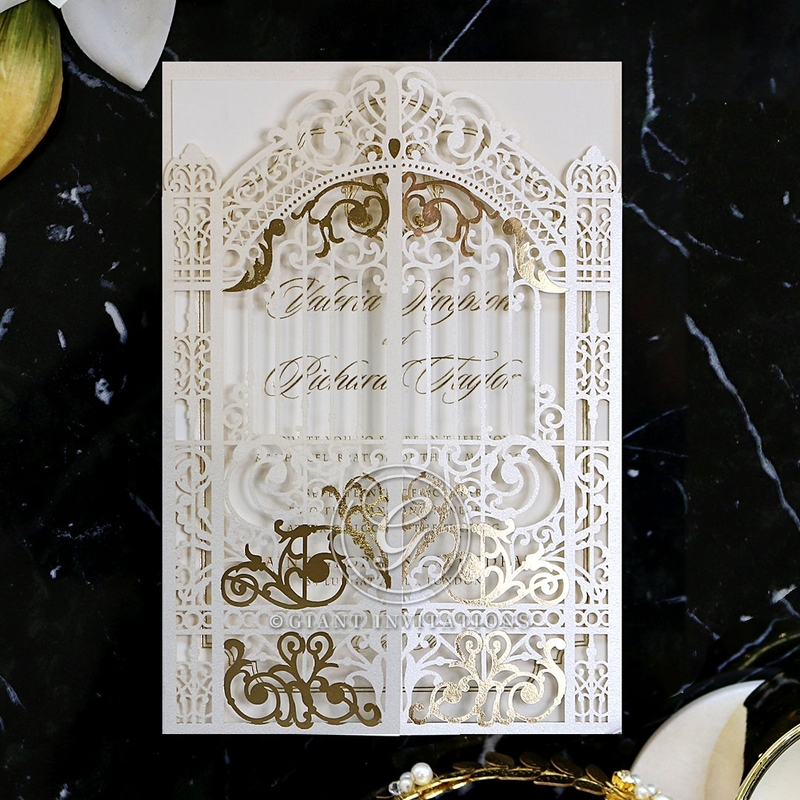 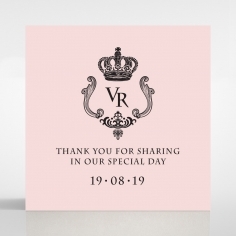 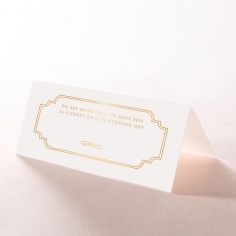 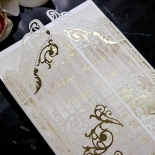 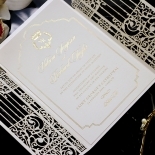 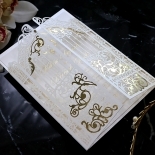 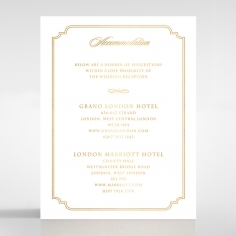 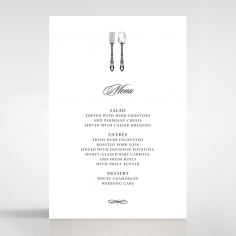 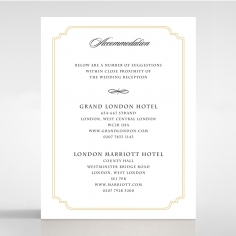 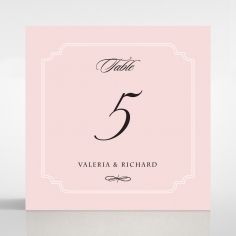 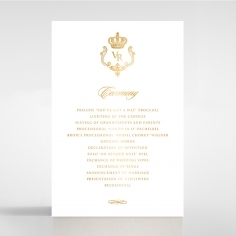 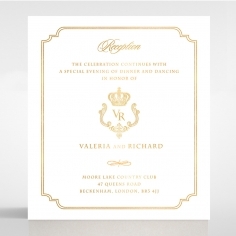 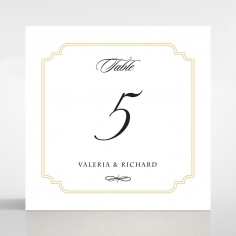 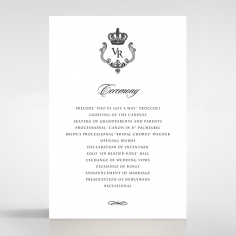 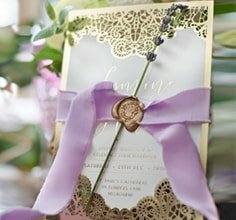 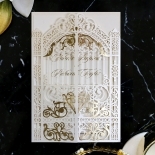 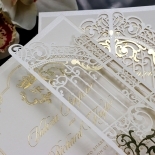 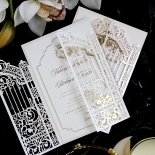 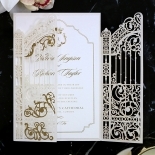 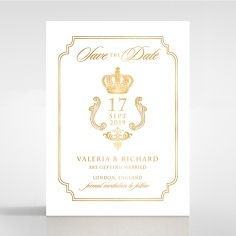 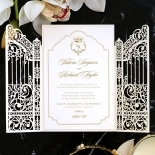 Amazing invitations with great prices and quality. 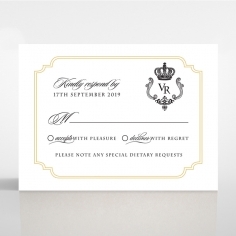 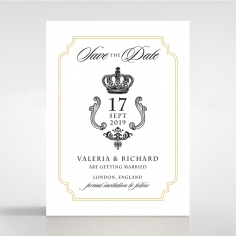 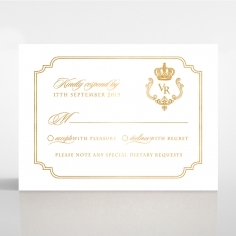 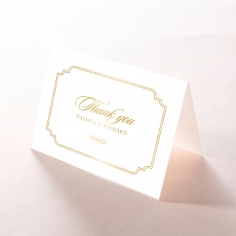 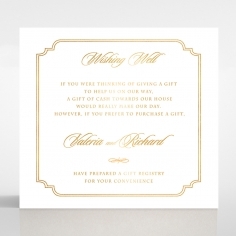 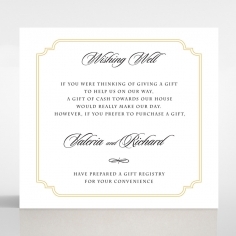 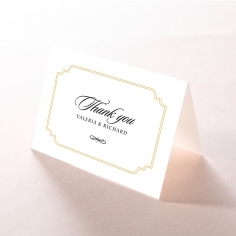 Giant invitations has been so helpful throughout this process with quick responses and suggestions. 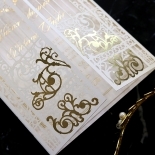 The sample was everything we expected and more and gave us a closer look at all the different color options we could choose from. From the moment we opened it we knew we picked the right one.We will definitely be using you guys again in the future.